April brings showers, flowers…and taxes! 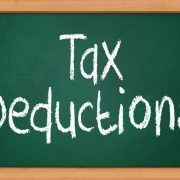 You have a little over a month to go before the tax filing deadline, and if you’re in need of motivation, we have 10 money-saving tax deductions (and credits) to keep in mind. 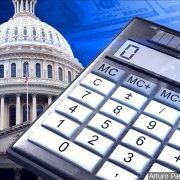 Millions of taxpayers overpay their taxes every year by overlooking just one of the money-saving tax breaks listed here.